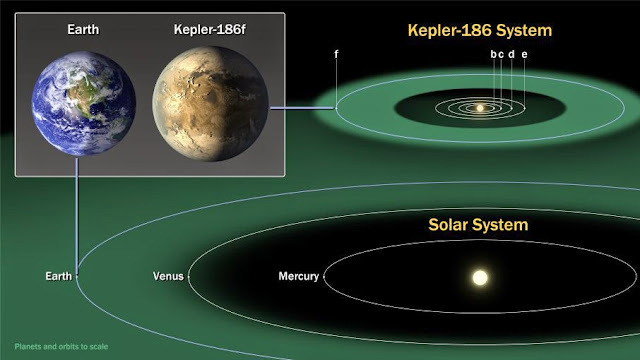 NASA’s Kepler Space Telescope discovered an Earth-like planet circling a nearby star within the Goldilocks zone of our galaxy. 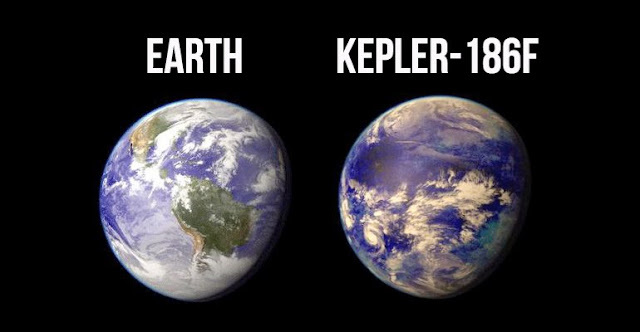 Kepler-186f is around 500 light-years from Earth in the Cygnus constellation. The habitable zone, also identified as the Goldilocks zone, is the area around a star within which planetary-mass objects with enough atmospheric pressure can sustain liquid water at their surfaces.